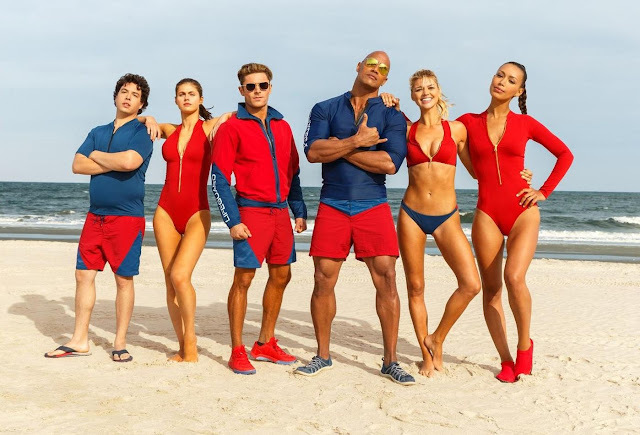 The trailer of Baywatch was recently released on YouTube. The film stars Dwayne Johnson and Zac Efron in the lead. While Dwayne "The Rock" Johnson looks his usual hulky self, it is Zack Efron who is the real surprise package of the film. The 29 year old looks set to break out of his boy next door image. Baywatch, a Paramount Pictures movie, will be exclusively distributed in India by Viacom18 Motion Pictures.